The Assos SS.Laalalai_evo8 Women's Short Sleeved Jersey is designed to be perfect for high performance warm weather riding. Assos has spent more than forty years making apparel for the most passionate cyclists, placing great emphasis on creating comfort for the rider who pushes the limits. This jersey is a prime example, sporting elite aerodynamics, leading edge fabrics and peloton-ready looks. Featuring a female-specific racingFit; the 'second-skin' style cut employed for Assos's highest velocity apparel. Its subtle compression and accurate alignment guarantee everything works in harmony through your hardest rides. No detail is overlooked, from the double layer collar that provides frictionless comfort at the neck and shoulders, to the raglan cut sleeves that create a seamless extension of the jersey body, for comfort and mobility where you need it most. Complimentary to the fit are the fabrics, which are a key ingredient in making this jersey special. 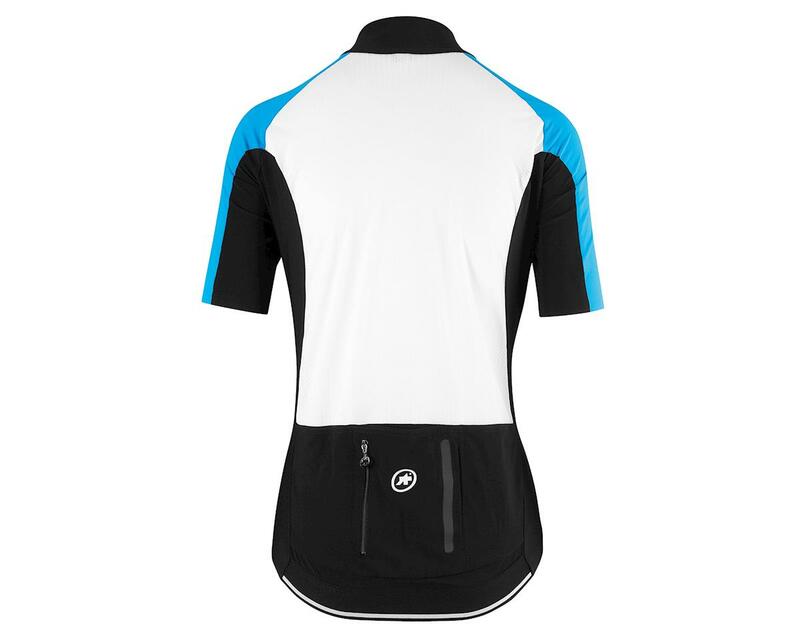 Assos is known for their remarkably soft fabric, and this jersey embraces you with just that. The soft Assos Stabilizer S7 knit gives you a sublime feeling of comfort. It feels much like a fine microfiber against the skin. It's feather-lite and very strong, with unrivaled temperature regulation. Stretchy side panels and woven fabric full-back panel with UPF 30 sun protection, give supreme moisture management and cool venting on even the hottest days. When you're going all out, you don't want to be distracted by the relationship of clothing and body. With Assos apparel the lines are blurred and the two become one, performing in unison as you demand. 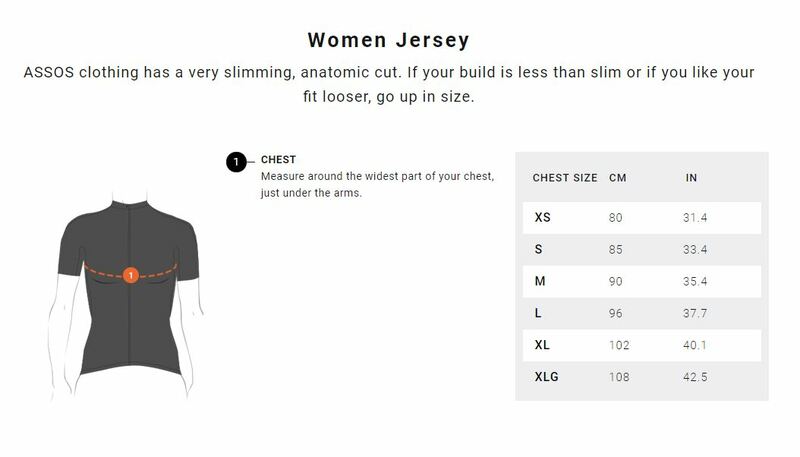 Female specific cut: Anatomically mapped fit ensures the garment works in harmony with a woman's body on the bike. Stabilizer s7 Knit: Featherweight but strong material perfect for creating a cooling panel on the back of the jersey. Maintains stability and alignment, and has UPF30 sun protection, with minimal weight and volume. redesigned collar: Using a double layer of fabric for ideal fit and friction-free comfort. Patented stabilizer element adds stability while zipping and unzipping the jersey. Triple ramp concept pockets: A storage design with pockets optimally located for ease of access, security and stability. 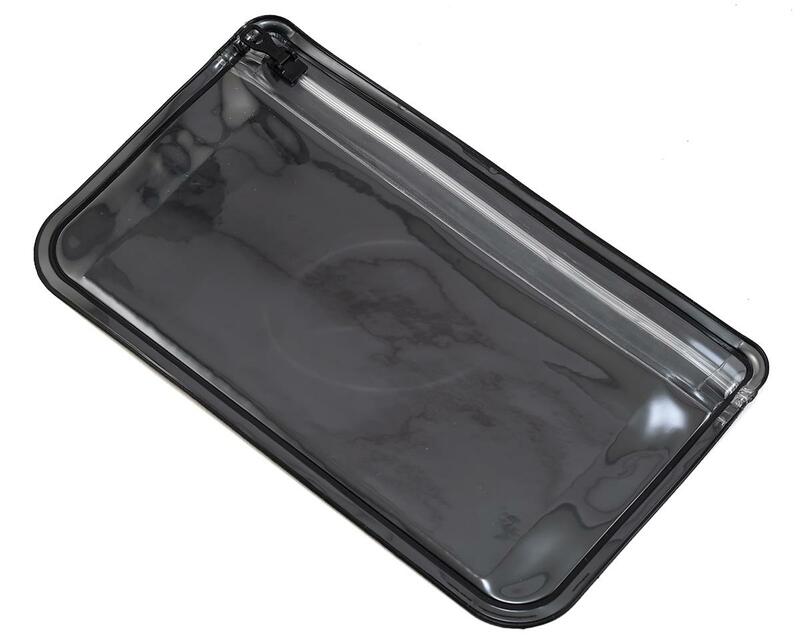 The pockets are made from lightweight super stretch Sens Classic Tex material and have a 'triple ramp' design that ensures contents stay secure no matter how high your exertion. Plus a reflective strip for added visibility. Security pocket: An unobtrusive, vertical zip safety pocket added to the three lower panel pockets for the rider's most important items, plus routing for headphone wires up the inside of the jersey. Raglan cut sleeves: A rework of the conventional jersey sleeve which integrates the sleeve further for greater freedom of movement. Light absorbing rear elastic hem: A wide, secure elastic hem that ensures a friction-free fit while riding; plus a reflective strip that absorbs light for added safety and visibility in low light conditions. Usage: This go-to jersey for every occasion has the weight and fit of a racing shirt, the comfort for touring, and the practicality of a daily commuter. Designed to excel in summer conditions, for added sun protection pair with Assos arm protectors. Note: To maximize the ASSOS total comfort experience top to bottom, pair this Assos Jersey with H.laalalai_s7 Women's cycling shorts.